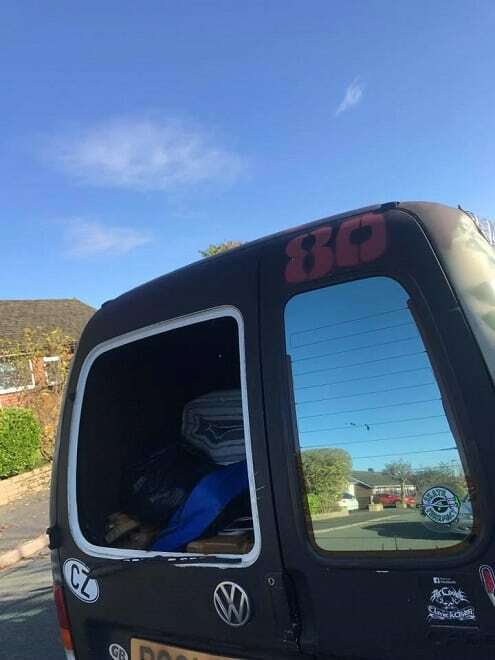 A Paralympic hopeful from Broadstairs is appealing for help to raise funds after thieves broke into his van and stole some £9,000 worth of equipment. 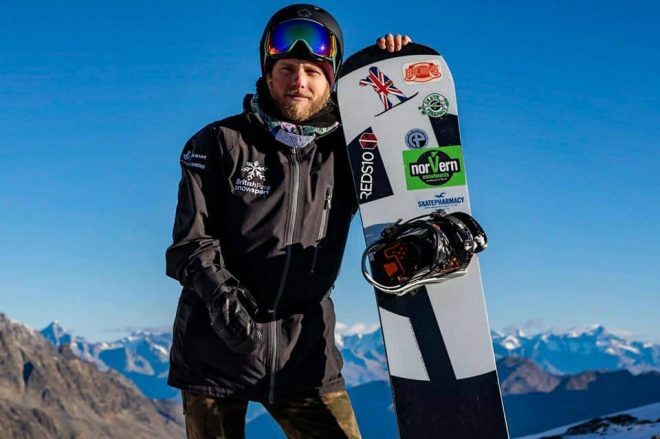 Former East Kent College student James Barnes-Miller is expected to scoop a place on the GB para snowboarding team competing at the Winter Olympics in Korea next year. But, on top of having to raise funds so that he can travel and compete in the run up to the Games, James now has to replace vital equipment. The 28-year-old is due in Holland and then Finland in just a fortnight’s time but on Sunday thieves broke into his van and took £4,500 worth of his kit and custom boards and roughly the same value of equipment belonging to his coach. 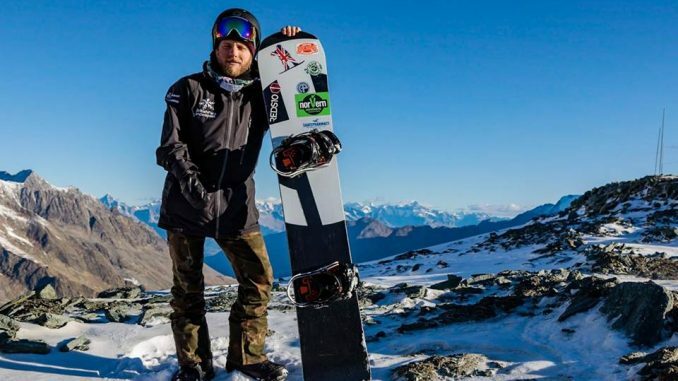 Former St George’s student James won two World Cup silver medals in Tahoe, California, this year and has been ranked 4th in the world in Snowboard Cross and 9th in Banked Slalom following championships in Tahoe and in Canada. His place on the Paralympic team is almost in the bag as long as he can compete and win at the next round of races. James said: “The last season was great as I achieved two World Cup silver medals and gained 4th at the world champs so it’s looking good to get selected for the Winter Paralympics. “I have got a busy season coming up with races in Holland, Finland, Canada and then over to South Korea for the Paralympics in March. The season starts in two weeks. Training is going really well and we’ve had a very busy Summer ensuring that we are on the snow every two weeks. “We had a month in Chile and I also moved up to Manchester so I can train in the snow dome with my coach. But Sunday night my van was broken into and all my kit was stolen, everything! All my coach’s kit and team kit were taken too. “I’ve lost about £4,500 worth of kit and custom boards and my coach has lost the same, if not a bit more. James was born without his right hand, but this has not prevented him excelling in extreme sport. He started out skateboarding, and then working, at Revolution in Broadstairs as well as surfing and rock climbing. Then five years ago James discovered a talent for snowboarding during a holiday in Bulgaria. During a trip to Landgraff around 18 months ago James had a chance meeting with Owen Pick, one of the British Paralympic snowboard team, who advised him to contact Simon Nicholson, head coach. He was invited to train with the aim to qualify for the team and has not looked back since. The 2018 Winter Paralympics will be held in Pyeongchang, South Korea from 9 to 18 March, 2018. James has relaunched his gofundme page in the hope of raising some money towards replacing the equipment.